Today was supposed to be the Blue Ridge Kite Festival in Salem, VA. We traveled from the North Carolina coast to Salem to be a part of this gathering. Looking back at reports from previous Blue Ridge Festivals, we were anticipating very, very large crowds and somewhat limited flying room. And meeting up with acquaintances from last year’s Mile High Kite Fest. We watched the weather predictions daily leading up to today. Unfortunately, it wasn’t looking good. We left most of our larger kites home because the winds looked to be very high and there was a better than average chance of rain. In fact, there was almost a certain chance of rain. Unfortunately, the weatherman was right. Of all the times the predictions are wrong, this time he was right on the button. It stormed today. Not just ordinary thunderstorms but downpours that produced flash flooding in the city and small fountains of water knocking the manhole covers off of the storm sewers in the streets. Needless to say, the festival was canceled. The thought of high winds, downpours and lightning was enough to keep the kites in their bags. I was somewhat relieved. I wanted to fly but I am super cautious when it comes to non-ideal weather. So instead of flying, we spent a nice afternoon with our daughter and son-in-law visiting a museum, having a casual lunch and going to a movie. Not a lost weekend at all. The bonus comes tomorrow. 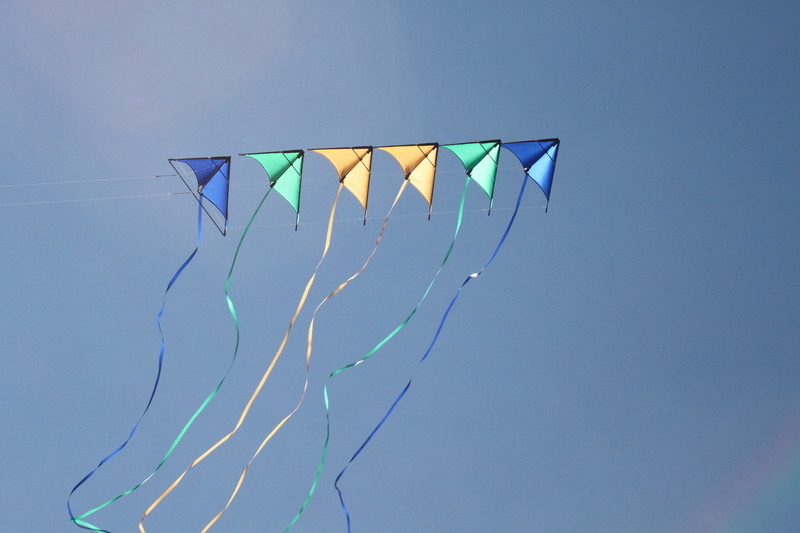 There is an informal kite fly by the visiting kite clubs. No vendors or major advertising, just kite fliers and their kites. Of course, we’re going. And the weather should be great. Warm and sunny with winds that have calmed down a bit. 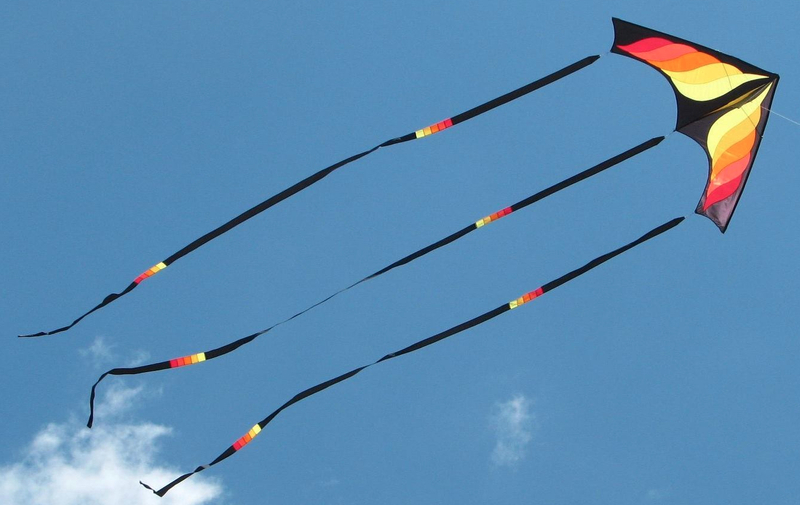 I may even have enough room to fly my Hyperkites. We’ll see.